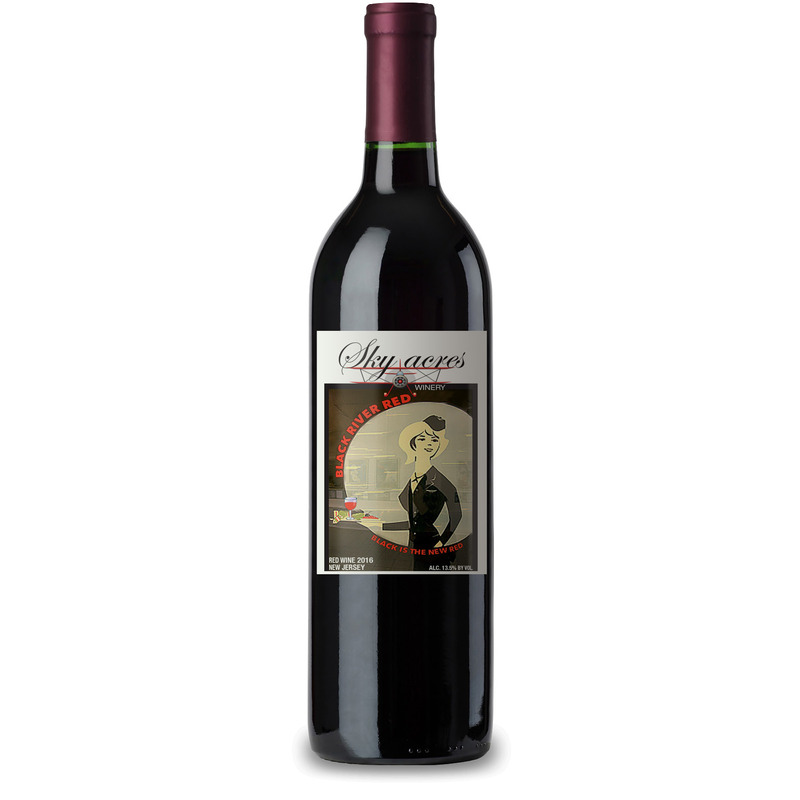 Made from grapes grown on our property, this wine has a inky purple color with a balanced structure. Layers of black fruit flavors, vanilla and sandalwood. Velvety mouthfeel and a complex finish. 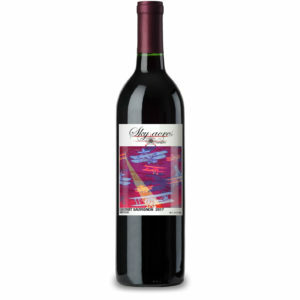 A good picnic or BBQ wine.